What Are Some Medical Reasons for Cosmetic Surgery? Cosmetic surgeries are gaining momentum in the United States, and not just for restoring beauty and reversing the aging process. This article details the many procedures being performed by plastic surgeons for reasons aside from enhancing one’s appearance. Read further to know more. Reconstructive plastic surgery is routinely being done on both men and women of varying ages. Rhinoplasty or nose jobs, are common procedures to correct sleep apnea and other breathing difficulties created by nasal abnormalities and obstructions. Plastic surgeons frequently perform skin cancer removal on the face area, using their reconstructive expertise to minimize damage and repair the surface of the skin. Cleft lip and palate repair are common procedures done by plastic surgeons. These malformations impair the patient’s ability to eat and communicate, creating a medical need for the reconstruction. By far the most common of all the cosmetic surgeries is the breast augmentation. No longer should images of the Hollywood actress come to mind at the mention of such. As breast cancer rates increase, the sale of breast implants does as well. Restoring a breast cancer survivor’s body contour through the use of implants is widely accepted and practiced. Conversely, breast reductions are performed on women for the treatment and prevention of back ailments resulting from the weight of the breasts. Breast lifts are frequently being done on women who have experienced significant weight loss and suffer with a loss of elasticity in their breasts. These gastric bypass patients often undergo numerous cosmetic surgeries as a result of excess skin, weakened muscle tone and other issues. Reconstruction on trauma patients is a vast area of practice for plastic surgeons. Rebuilding bone structure and repairing the surface of the skin are all medical necessities for these patients. Burn victims are also seen by reconstructive plastic surgeons. The possibility of insurance covering cosmetic surgeries for medical needs is very high, depending on one’s existing coverage. When the procedures are no longer elective, but instead used to treat, cure or correct a medical ailment or problem, it places these procedures into a different category among many insurance companies. Oftentimes, doctors are able to work alongside insurance companies to explain the need for the procedure, resulting in the insurance company picking up all or part of the bill. For more information on when plastic surgery becomes medically necessary, contact your local plastic surgery SEO. 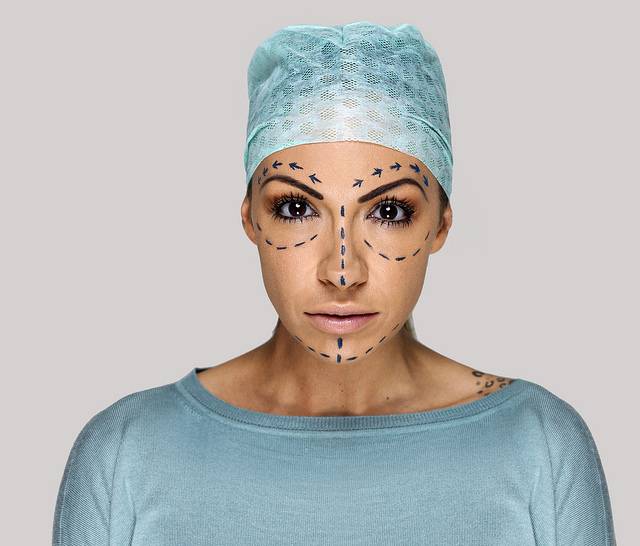 For cosmetic surgeries, make sure you get tips and advice before undergoing a procedure. Being an informed patient can make a world of a difference, especially when it comes to choosing the right plastic surgeon. My cousin had to have plastic surgery on her nose to increase breathability. So glad she did.